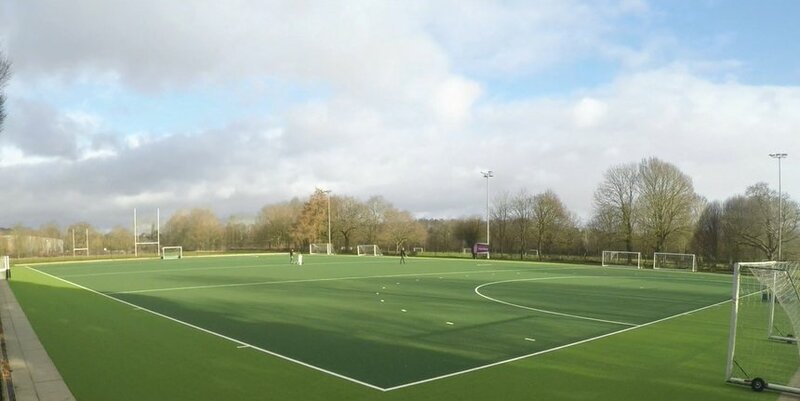 SSL were delighted to be selected by Coventry University to assist with the resurface of the synthetic turf hockey pitch at their Westwood Heath site. The pitch has recently been awarded FIH National certification confirming that the facility has been resurfaced to the highest standard. Having been employed in the early stages of the project to provide the University with independent design advice and guidance, SSL’s experienced staff were on hand to provide quality assurance via a series of key stage surveys. SSL have provided a high quality service to a number of Universities and higher educational institutions in recent years, with this project marking the most recent impressive example.